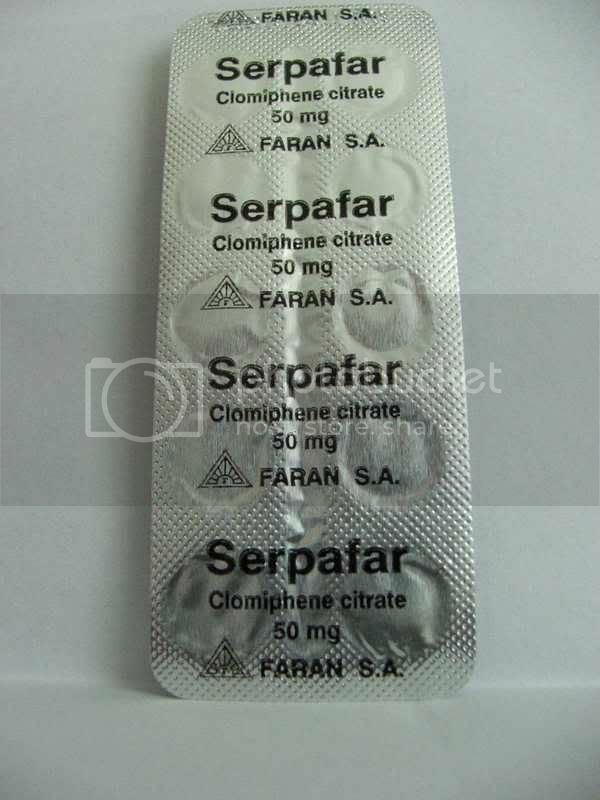 Home Clomid , Fertility , sperm Am I more likely to get pregnant if I take a fertility drug such as Clomid? Am I more likely to get pregnant if I take a fertility drug such as Clomid? No, at least not if you take it alone, without other interventions, according to a new study by Scottish researchers in the British Medical Journal. Neither Clomid (clomiphene citrate) - which is an ovulation stimulator - nor artificially inseminating women with sperm injected directly in the uterus, resulted in more live births than simply continuing to try to have babies the old-fashioned way, concluded the study. It was led by Siladitya Bhattacharya, a professor of reproductive medicine at the University of Aberdeen. The study involved nearly 600 women who were unable to conceive for more than two years. These women had normal ovulatory cycles, open and healthy fallopian tubes and their partners had normally functioning sperm.